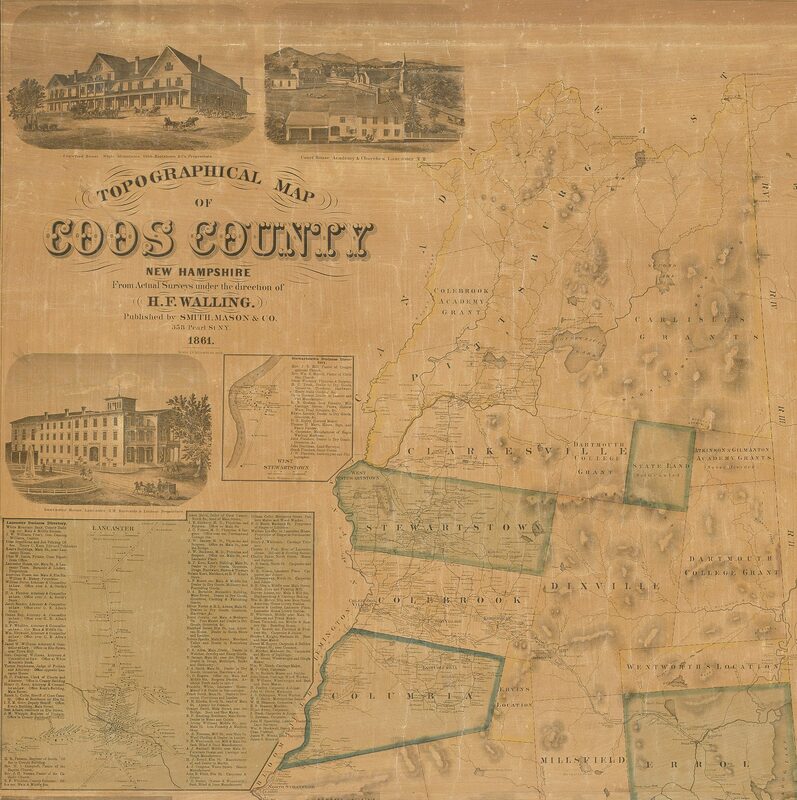 H[enry] F[rancis] Walling, TOPOGRAPHICAL MAP OF COOS COUNTY NEW HAMPSHIRE FROM Actual Surveys under the direction of H. F. WALLING. New York: Smith, Mason & Co., 1861. Lithograph on four sheets joined, 62 ¾”h x 41 ½”w at neat line plus margins. Colored, varnished, lined with linen and mounted on early dowels (lower dowel supplied). Toned, with typical scattered cracking, and some moderate staining to lower 10”. Selvage at sides fraying and separating in places. Lower dowel replaced with another of the period. 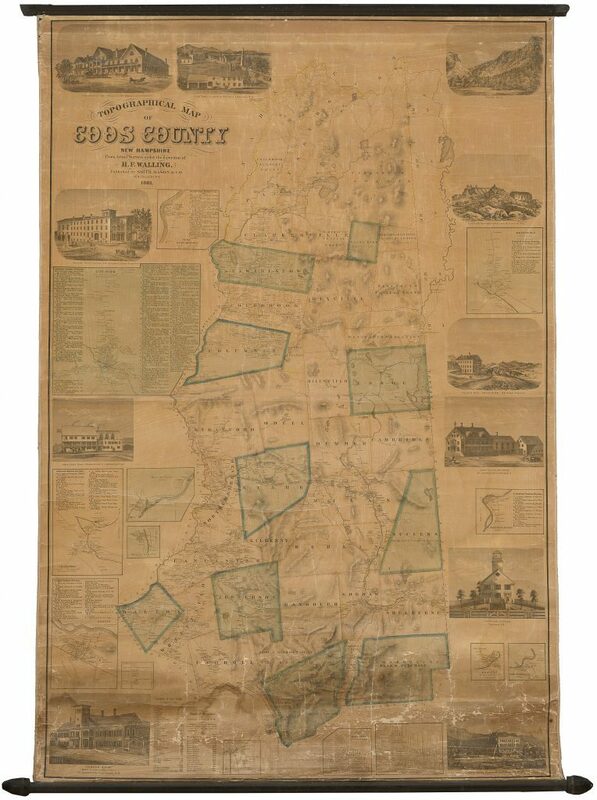 A monumental and richly informative map of Coos County, New Hampshire, including the northern ranges of the White Mountains. By Henry F. Walling, one of the preeminent American mapmakers of the latter half of the 19th century. 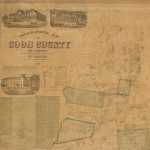 Published in 1861, this is by far the largest and most detailed map of Coos County and the White Mountains produced to date. The county’s complex topography, particularly that of the northern ranges of the White Mountains, is shown by means of hachuring and shading. Township boundaries are indicated, as are those of many “Grants” and “Purchases” still in private hands. Roads, streets and rail lines are shown, as are the Crawford Path and other carriage roads and routes through the High Peaks of the White Mountains. 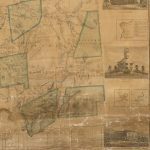 Arguably the map’s greatest contribution, however, lies in its identification by name of many thousands of landowners and residents, as well as businesses including the region’s many mills and hotels. 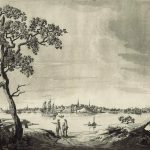 Further information is provided by nine inset plans of population centers, tables of distances and population, and several business directories. 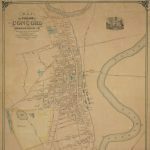 The map was for its time the best-available resource for understanding the region’s population density and demographics, and was only superseded by the town and county atlases that began to proliferate in the 1870s. Walling’s map is of the greatest interest for scholars and collectors of the White Mountains. 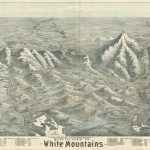 The main map depicts with some care the complex topography of the High Peaks, many of which are identified by name (Though in fairness it should be noted that Walling followed George Bond’s 1853 map in transposing Mts. Adams and Jefferson, and slightly misstates the height of Mt. Washington as 6330 feet.) It also shows the Crawford Path, the Mt. Washington Carriage Road, and other routes, as well as location of the many hotels and other lodgings that sprang up to serve the region’s burgeoning tourist industry. Several of these are illustrated in the pictorial vignettes, including the rugged Tip Top House and Summit House at the summit of Mt. Washington. Walling was perhaps the most accomplished and interesting American mapmaker of the mid-late 19th century, in no small part because of his prolific output: Between 1848 and 1888 he produced perhaps 150 large-scale, separately-issued maps of American towns and counties; several seminal state maps; numerous state and county atlases; and many maps for the U.S. Geological Survey. But arguably his greatest impact was as a serial innovator. He helped pioneer new models of partnership between commercial, local, state and Federal mapping enterprises; demonstrated that commercial mapmakers could produce high-quality, low-cost maps by drawing on the work of government scientific agencies; was a leading advocate of applying geodetic survey methods and tools to local and regional surveys; and catalyzed the first topographical (i.e., three dimensional) survey of an American state.